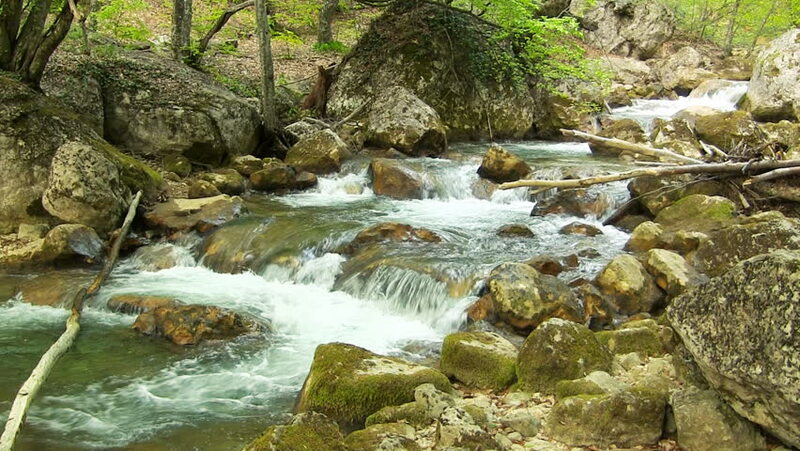 hd00:22Waterfalls on mountain river slow motion view, clearness and freshness of nature. Winter sunny day. Snow and beautiful ice.